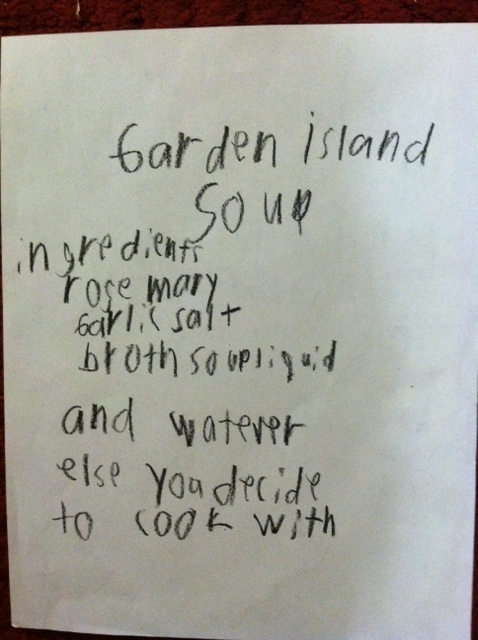 I’ve had several requests for C.J.’s Brother’s signature dish: Garden Island Soup, which he will one day serve at his restaurant, The Greasy Dream. 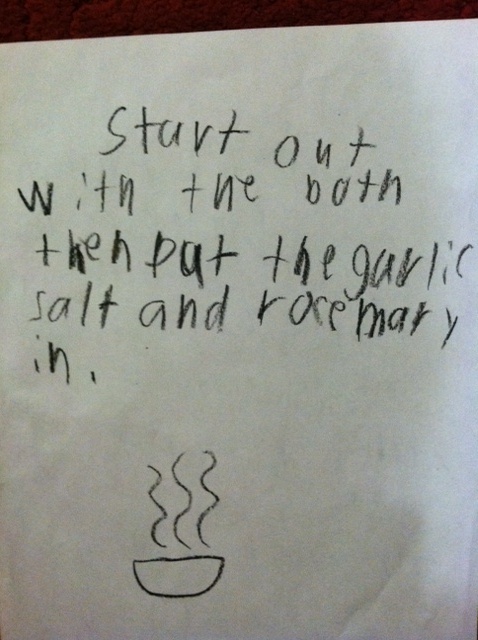 We’ve fine-tuned the recipe over the months, as you can see from the original recipe he wrote. This soup is great, which means my kids will eat it…which I can’t say about a lot of the food I cook. Cooked orzo pasta (The kids love that it’s rice-shaped but really pasta. Blows their minds every time. Fresh rosemary from our garden (and by “garden” I mean “planter”). Chop it super-fine. Bring to a boil, simmer awhile. Enjoy. Ask me anything. 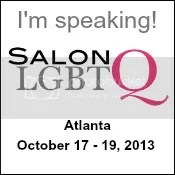 I know some of you have questions for me and, from time to time, I need a writing prompt. Leave your questions for me as a comment at the end of this post and I promise to get to some of them in the near future. I wanna see just what you’re wondering. His handwriting is identical to mine when I was his age… except he has a much better understanding of spaces than I did. Myhandwritingendeduplookinglikethis. What about CJ’s creativity – does he often make up stories and the like? I imagine if he did they would be patently hilarious. Otherwise, props and support from Australia! There was nothing wrong with your writing Evan you simply were twitter jockey tweeting hastags before it was cool…or….existent. Twitter is awesome and so are you. As a mother, have you had any ugly moments where CJ’s behavior made you angry or you tried to force him to dress in boy clothes or play with boy toys? Any “mom moments” you wish you could take back? I have a personal blog as well, so I know all about writer’s block. Hopefully these questions will be a good jumping off point for future posts. Keep them coming! Wish we lived nearby so I could bring y’all fresh rosemary, basil, chives and bay leaves! @Lyn – It is very difficult, no matter what your children are like, to prepare them for a world that may not accept them for who they are. Even when YOU accept and love your children unconditionally, it can be painful to navigate a world where you know they will very likely get hurt just because of the way they look or act. This is a blog where CJ’s mom can detail the happy moments of family life, as you requested, but it’s also a place where she can spill her guts about the particular set of fears, worries, and painful moments that come along with raising a non-conforming child. And that’s as it should be – this is her place to write about whatever she needs to write about. I am a middle child- I have an older and a younger sister. I have many memories of playing games with my sisters (sometime’s with my younger sister’s toys- it’s good to be bigger) and, of course, the *ahem* occasional fight. It seems like CJ and Brother are both very different- do they like to play together? Does CJ help his brother cook or does Brother draw colorful picture with CJ? They both sound like loving siblings, despite being so different, so I wonder where their common ground is exactly? Lyn, I wish it were always that easy. But often it’s not. 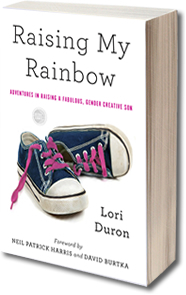 I was wondering how Uncle Uncle handled the knowledge that his nephew is “gender creative.” Was it hard for him? Being gay, he probably had his own fears for C.J. above line should have read: throw fear and caution to the wind…. wondering why you sweat so much about the boys vs the outside world…? Hey, my name is Marília and I´m brazilian! I heard about your blog in an internet post…and I´m loving it! Id like to make a reservation for two at The Greasy Dream. The soup sounds wonderful. Ill have to try it. WIll it be on the menu? The Greasy Dream is a great name for a restaraunt! My mom started teaching me how to cook at eight years old. My first dish was strawberry jello because she knew I could boil water without burning myself. My electives in school have always been cooking, art, drama, and ceramics. That was 42 years ago and now I can cook anything. For me its just parts.